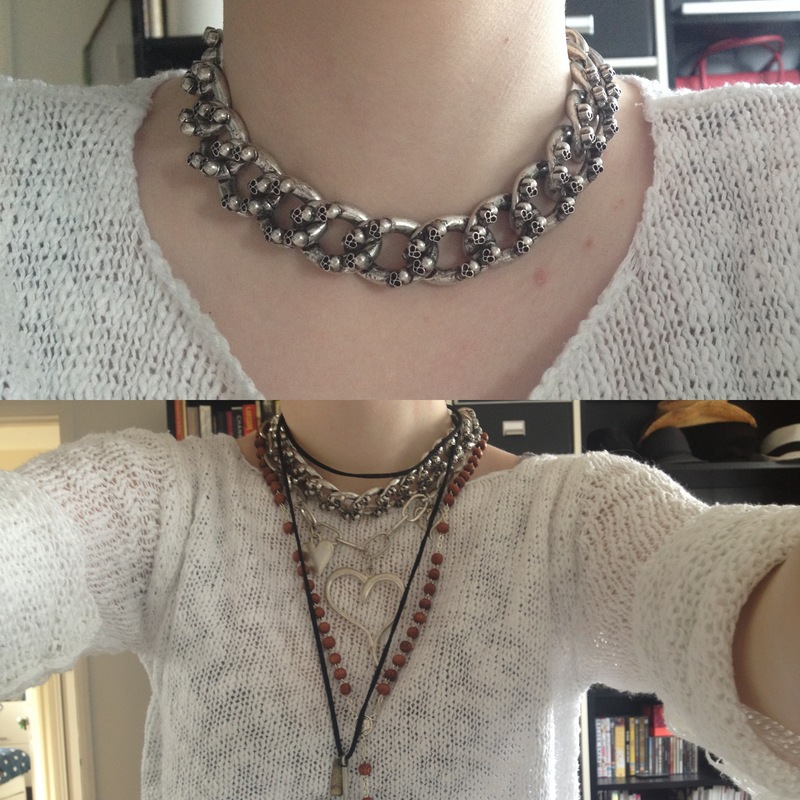 ← RECEIVING LOVE FROM EJMFASHION. 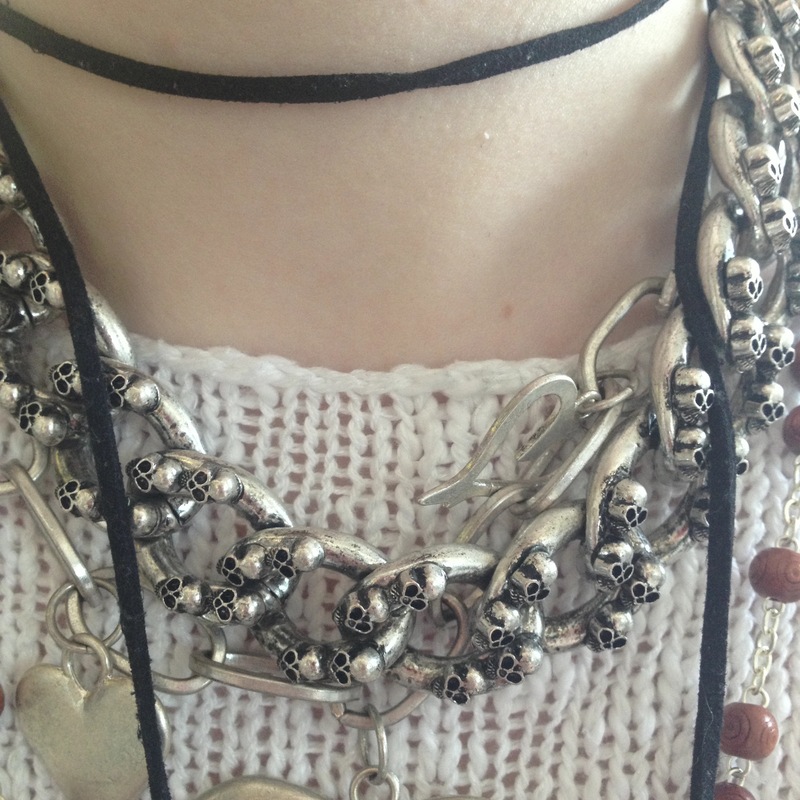 This entry was tagged choker, fashion, Jewellery, necklace, silver, skulls, style, zara. Bookmark the permalink.